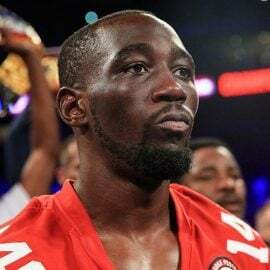 Before he throttled Jeff Horn in his welterweight debut, everyone wondered how Terence Crawford would carry the weight moving up from 140 to 147. 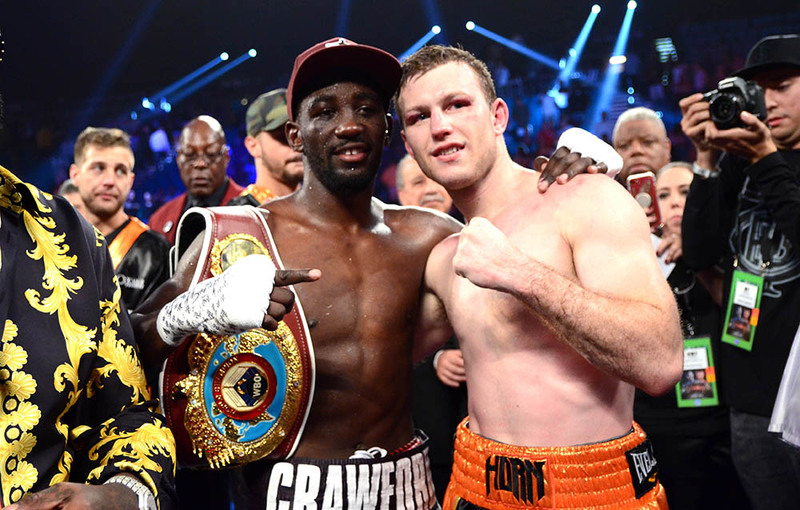 Everyone knew that Horn couldn’t match Crawford’s skill, considering Bud’s pedigree and the fact that he’s been recognized by major boxing outlets as one of the top 3 pound-for-pound fighters in the world. But perhaps Horn’s physicality would be an issue. After all, biting off more than you can chew in a new weight class is something that gets exposed relatively quickly. And if Crawford struggled with Horn’s size, that could mean trouble for him against some of the elite 147-pounders. 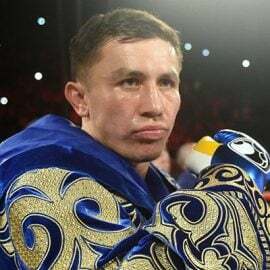 But what we learned over the course of nine rounds of brutality courtesy of the former unified junior welterweight champion was that he’s going to be just fine as a 147-pound fighter. It wasn’t necessarily the fact that Crawford dominated Horn, it was how he pulled it off. What Crawford (33-0, 24 knockouts) demonstrated wasn’t just that he could handle the physicality, but he took the lead later in the fight against Horn (18-1-1, 12 KOs). 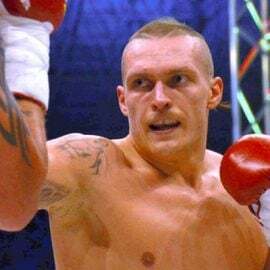 Not only did his punching power carry up a weight class to earn a ninth-round technical knockout, but he was physically throwing Horn around throughout the fight. Crawford made it a point to shove Horn whenever he got close or muscle him along the ropes. It was just as interesting to see Bud take the only perceived advantage that Horn had and turn it against him as it was to watch him batter Horn with precision punching. Of course, Horn’s trainer, Glenn Rushton, suggested that the stoppage was premature and downplayed Crawford’s punching power. “I thought there were some close rounds in there, and it was definitely a premature stoppage. 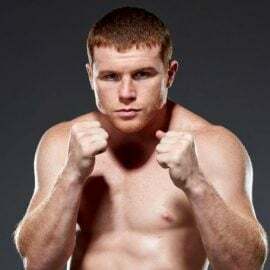 He got hit harder by Pacquiao,” Rushton said during the post-fight press conference. But if you watched the fight, you saw that Horn was visibly affected by Crawford’s punching. Although Horn’s team suggested that Crawford’s sharpness may have been more surprising than his power, the fact remains that Horn was not taking those punches well as the fight progressed. If the fight hadn’t been halted after Crawford rained down violence in the 9th round, it almost certainly would have gotten worse. Regardless, Crawford isn’t to be taken lightly in this division. We also learned that there’s good reason to believe that the only thing standing in the way of Crawford being the No. 1 pound-for-pound fighter is competition, or lack thereof. During the post-fight press conference, Top Rank promoter Bob Arum made it clear that Crawford will remain active. But what he didn’t address is who he may fight next. But who is he going to fight? 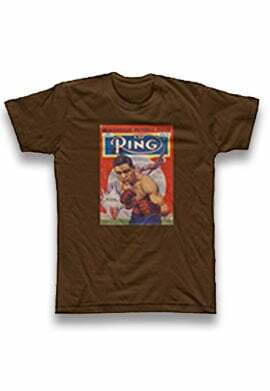 The problem is that the big fights and champions aren’t under the Top Rank umbrella. 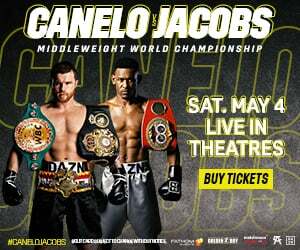 The WBA champion (Keith Thurman), IBF champion (Errol Spence Jr.) and the WBC champion (winner of Danny Garcia vs. Shawn Porter) are all Al Haymon/PBC/Showtime fighters. It’s not impossible Crawford could get one of them. But “when” is a bigger question. There’s really no reason for Haymon to make a deal with Top Rank for one of the titleholders to face Crawford. The risk is too high and the payoff is not enough when you consider that Haymon can keep the money in-house and have one fighter emerge as the man to face Crawford. But that fight would be down the line, as it would require a fight between Spence and Thurman — something that doesn’t seem close to fruition — and the winner of Porter-Garcia facing the winner of that fight. So, we’re looking at late 2019 at the absolute earliest. What’s Crawford supposed to do until then? 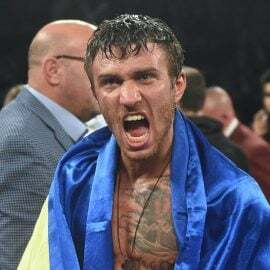 While fellow pound-for-pound fighters Gennady Golovkin and Vasiliy Lomachenko have intriguing matchups on the horizon that can be made, Crawford doesn’t really have a realistic opponent that would help boost his profile. It’s likely that Crawford will face Jose Benavidez Jr. — who made short work of Frank Rojas on the undercard of Crawford-Horn — but Benavidez may need another fight as he recovers from a near career-ending gunshot wound to the leg in August 2016 that kept him out of the ring for over a year. A 90-second knockout may not be enough ring time for Jose Benavidez Sr. to be satisfied enough to put his son into the ring with one of the best in the world. Which brings us back to this pound-for-pound thing. 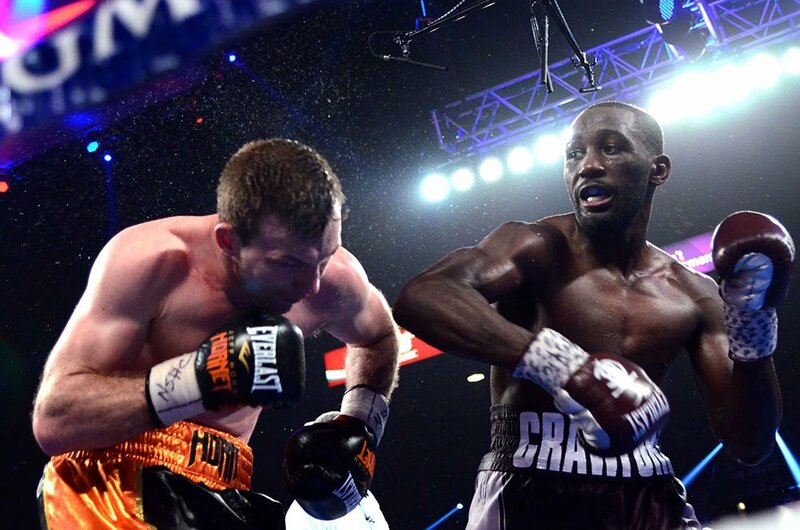 There’s no doubt that Bud Crawford looked remarkable against Jeff Horn, but detractors (if there are any) will remind you that this was Jeff Horn. Errol Spence has a better opportunity to climb the P4P rankings than Crawford because the competition is there. For the time being, we’ll have to gauge Crawford by the eye test until one of the elite fighters at 147 is willing to face him. 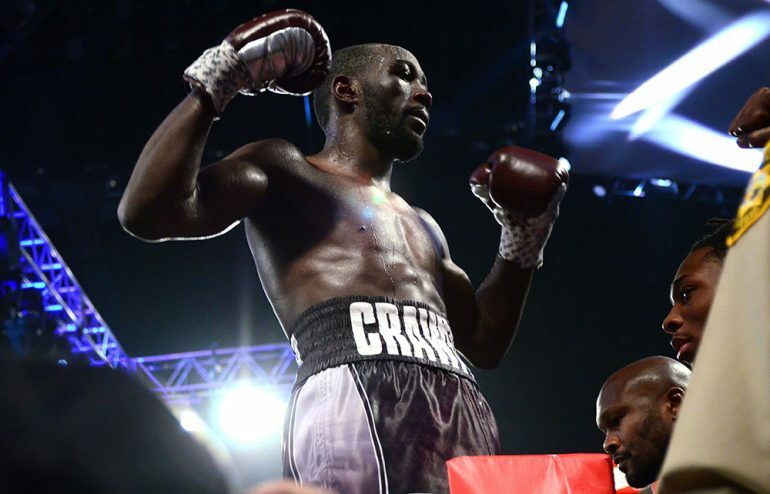 One thing is for sure: Crawford is drawing high praise from his promoter (obviously) and his opponent’s team. 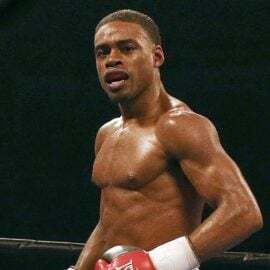 Rushton believes that Bud will be “too slick” for Errol Spence Jr. The only problem with that comparison is that Leonard had Duran. Hearns and Hagler while building his legendary career. Who will be those fighters for Crawford?